[1 min. 40 secs.] 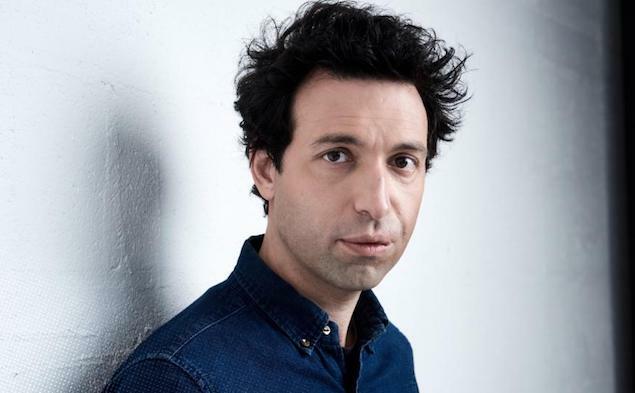 Filmmaker and actor Alex Karpovsky returns to Filmwax Radio. 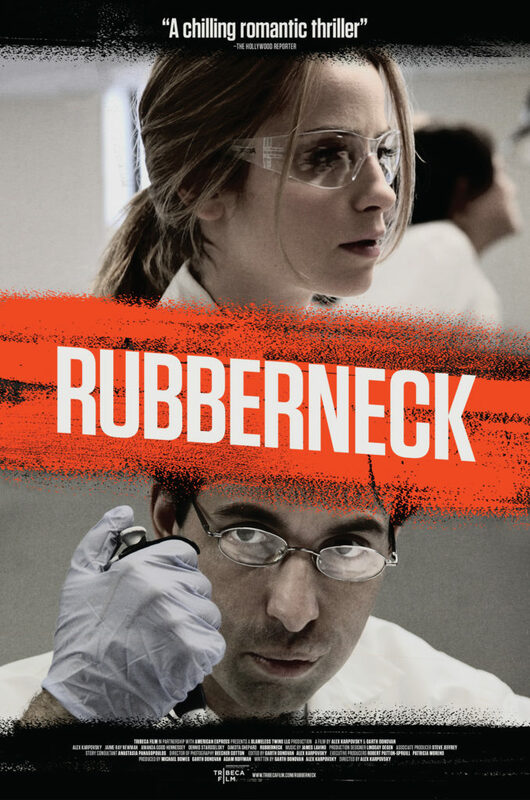 Alex directed and stars in a new film, "Rubberneck", having its New York premiere at the 2012 season of the Tribeca Film Festival. Paul's weekend tryst with Danielle, a coworker, leaves him wanting more. When she shows interest in a different man, Paul (Karpovsky) loses his grasp on sanity, triggering a horrific series of events. This episode was recorded at BBox Radio.